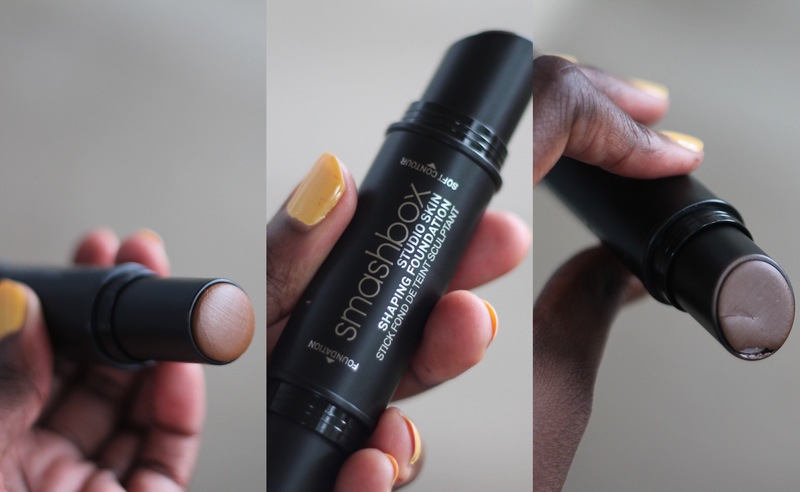 Smashbox cosmetics just fulfilled my foundation stick dreams with their new Studio Skin Face Shaping Foundation Stick. 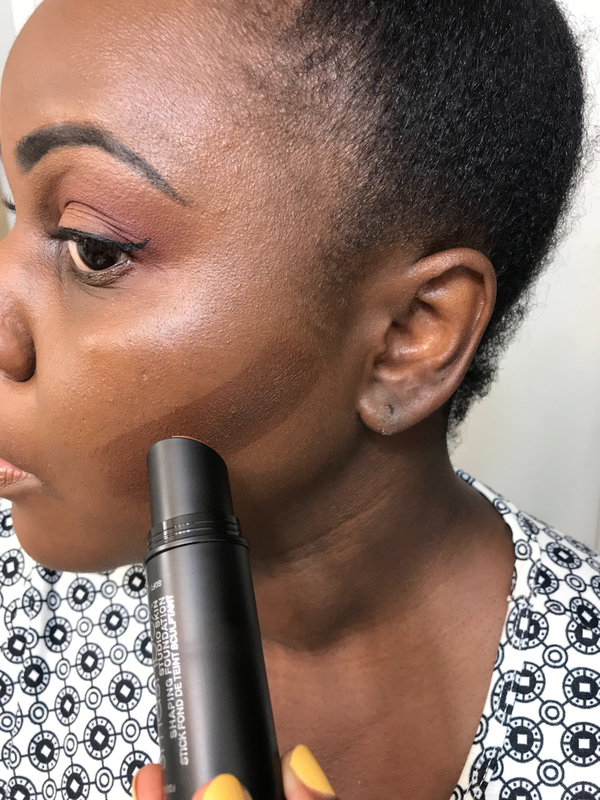 Foundation sticks are in…incase you were wondering. They make foundation application faster and you can manage the product better. The only catch with many brands is that the sticks they were coming out with had a satin/illuminating finish, and as an oily skin veteran, I know to stay away. 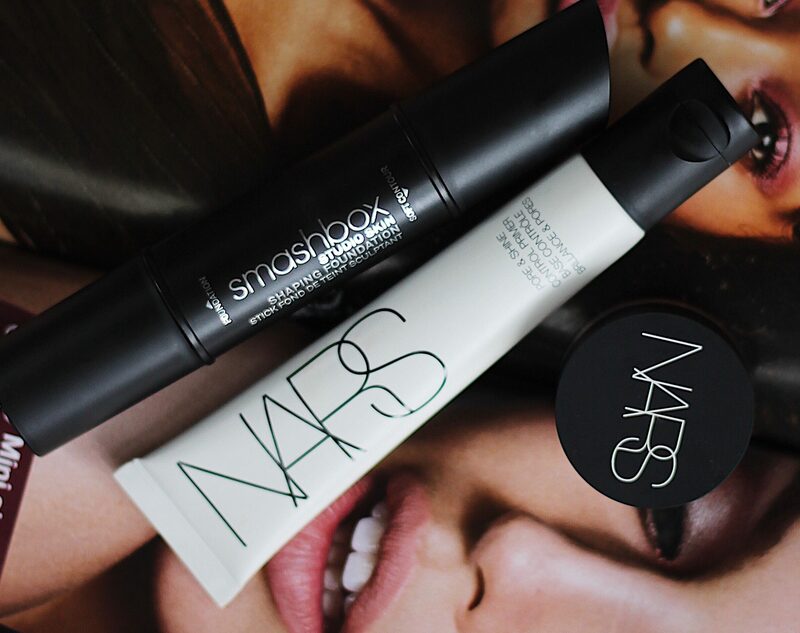 The Smashbox stick has a natural finish­ which makes its glow easier to tone down with a matte primer. 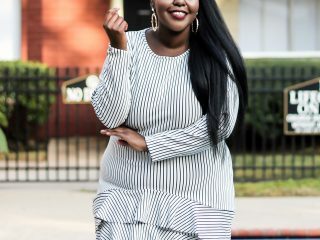 This is the product to own if your mornings are a rush but you still like to look great. 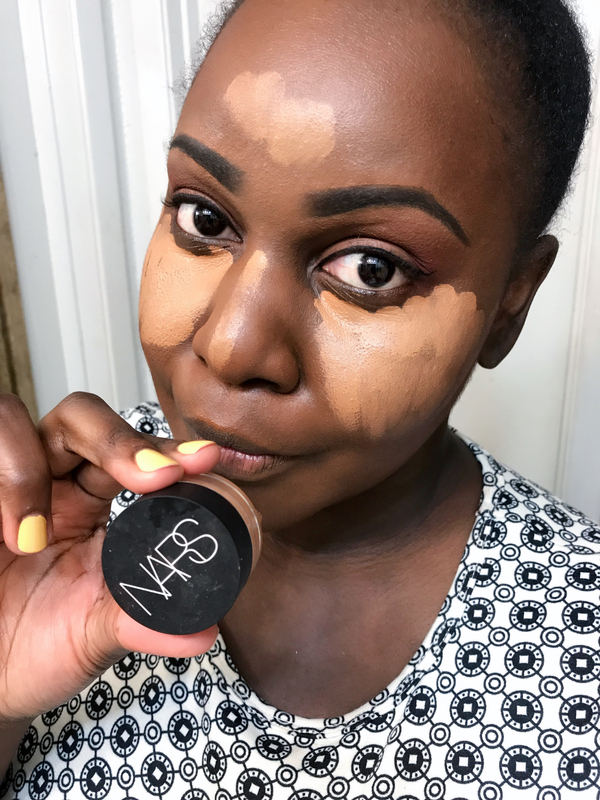 Together with my NARS Pore & Shine Control Primer and NARS Soft Matte Complete Concealer, my foundation goes on seamlessly with medium to full coverage, depending on how much I apply. 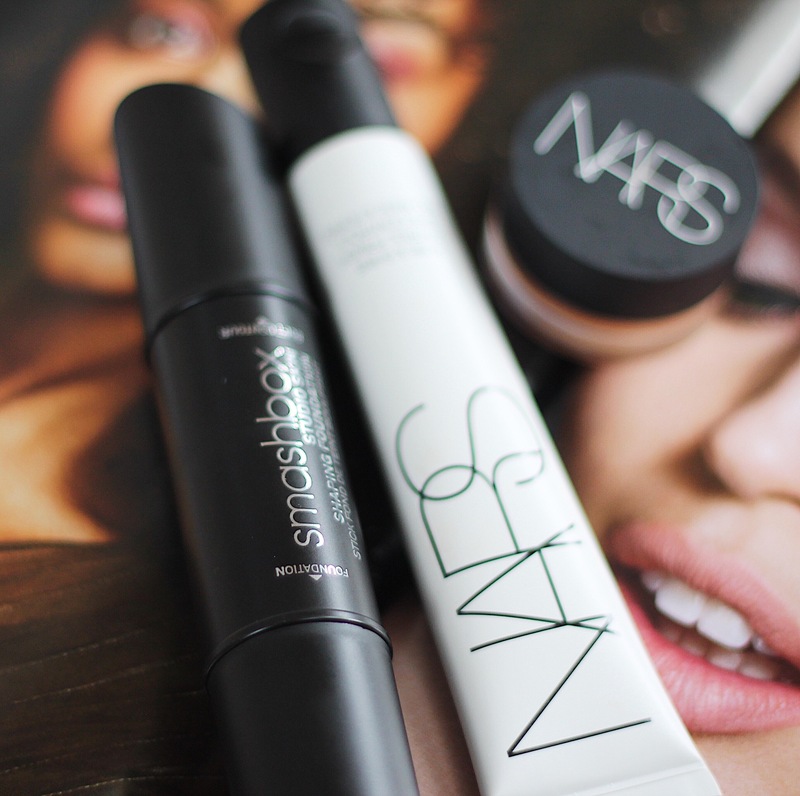 The NARS primer and concealer have been my makeup staples all summer cos this Texas heat ain’t playin’. 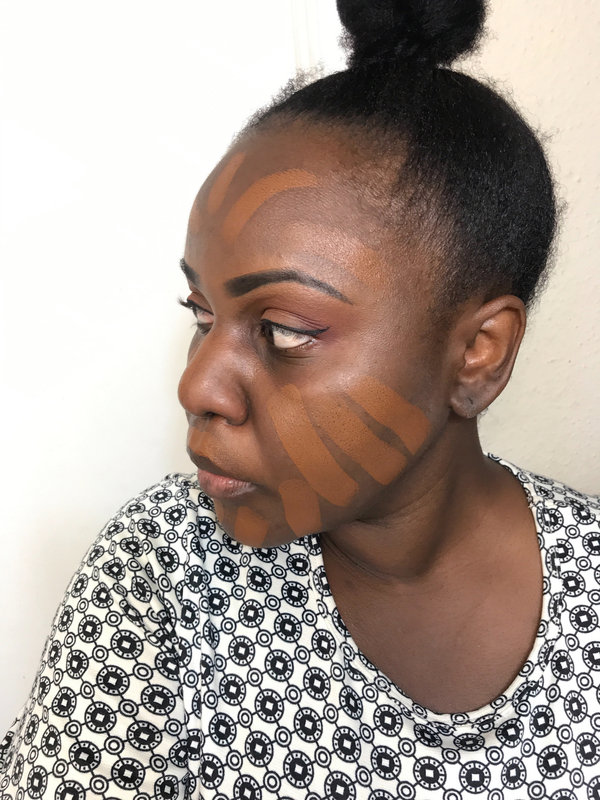 The concealer won me over immediately, with its soft matte finish that made it easy to blend and set. I was doubtful about the primer at first, because I felt that it was too ashy and formed lumps of primer on my face. Turns out I was using too much. You only need about two pea-sized drops which you lightly spread on your face (don’t rub it in or the lumps will form). The product is great and helps control oil for some hours. I was amazed at how quickly my morning makeup routine went. 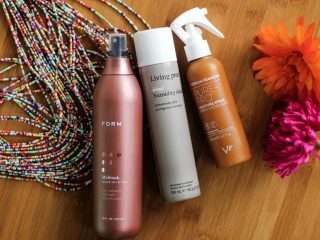 These three products blend beautifully and don’t weigh down my face. 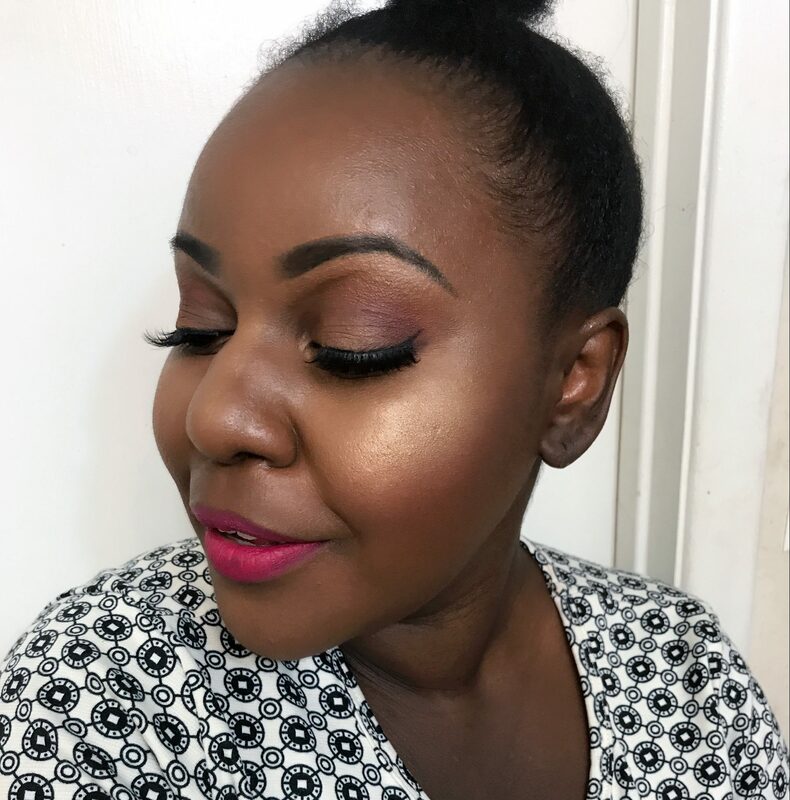 This Smashbox foundation is totally a keeper. What number is it on the smashbox foundation stick?